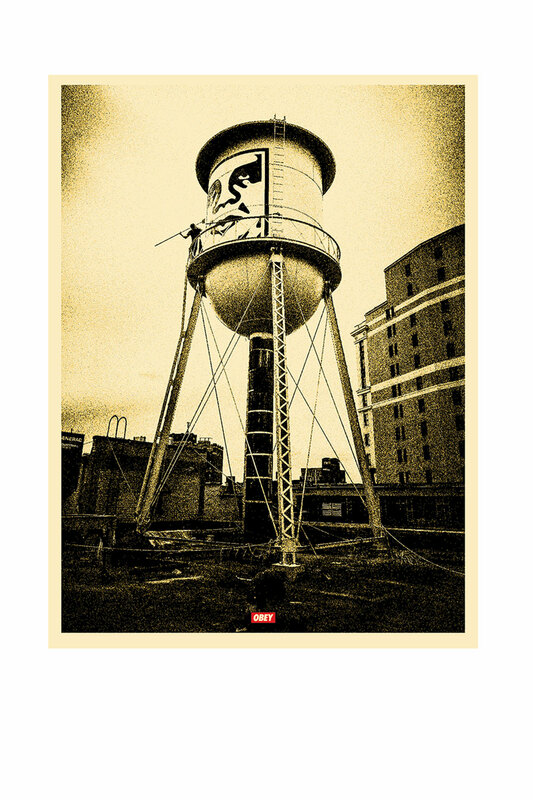 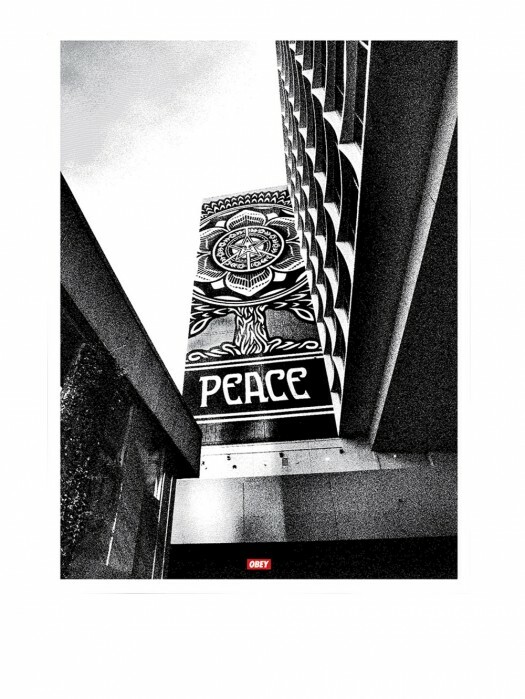 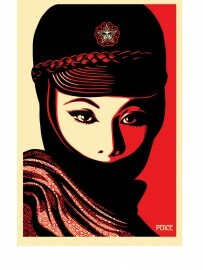 Released in November 2015 this 18 x 24 inch screen print on cream speckle tone paper is a signed and numbered edition signed by Shepard Fairey and Jon Furlong. 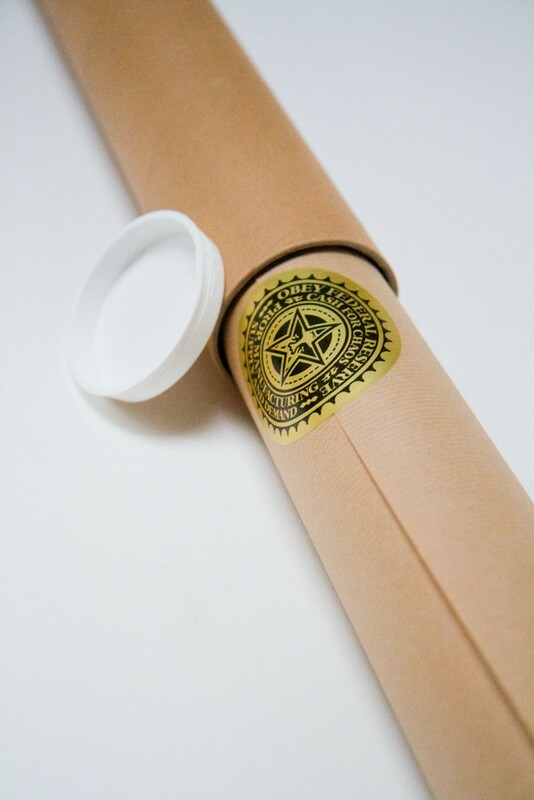 All of our prints are rolled using acid free tissue paper and shipped in a cardboard tube. 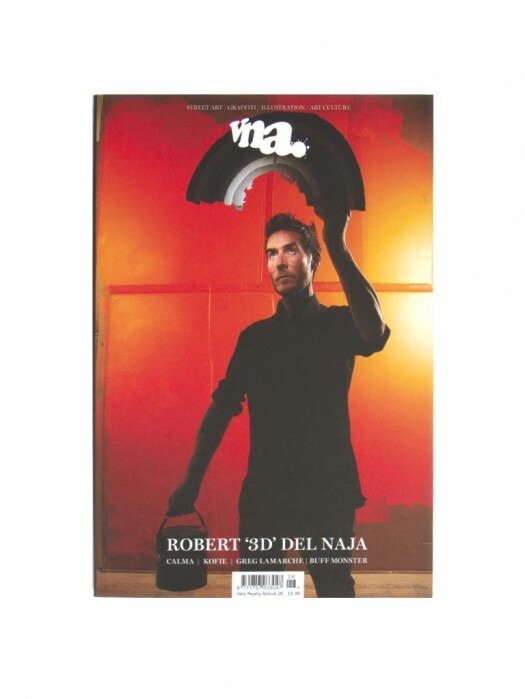 All orders will require a signature upon delivery.